While others rent facilities, we rent an event. We know that first impressions count and GREAT memories last a lifetime!! Our 16 lush acres will welcome your guests with an endless list of possibilities and our dedicated staff can handle every detail to assure that your next event no matter the size will be one to remember!! 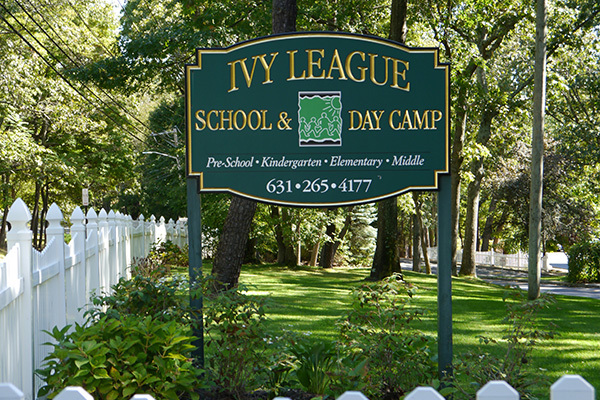 For more information, visit Ivy League Place at IvyLeaguePlace.com.